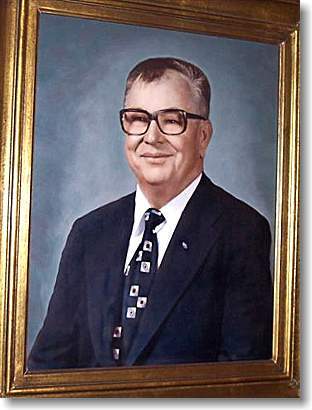 Hiram Reece (great-grandfather of Alvin Reece) settled in Claiborne County in 1820 from Crab Orchard, Virginia. He bought land up both sides of Big Sycamore Creek. 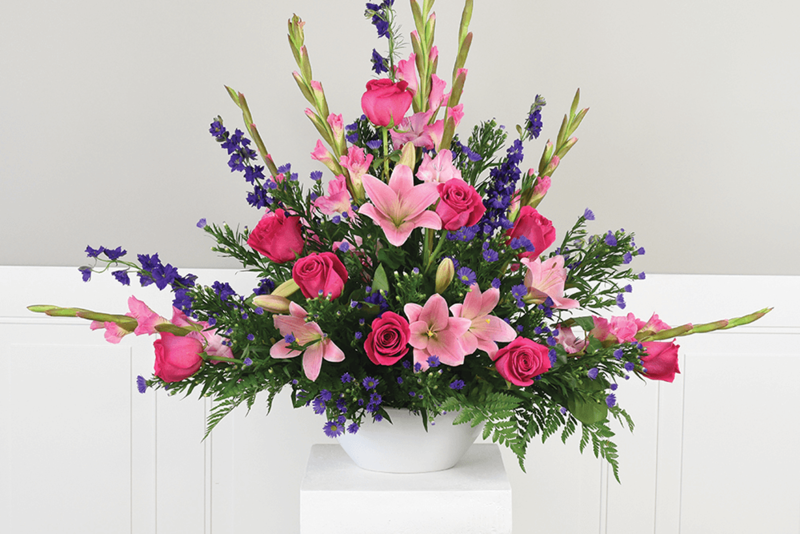 Hiram had seven sons; Alex, Dun, James, Ike, Hiram and Thomas, and two daughters, Mary and Louisa. His son, Hiram, taught school and carried the mail. He married Ida Davis, and they had three childen- Woodrow Wilson Reece, Lucille Reece Helton Kormack, and Alvin Davis Reece. Alvin Reece's family moved from Big Sycamore to New Tazewell in 1933. Alvin went to S.M.S., old C.C.H.S. and L.M.U. He married Bobbie Dalton. During World War II, Alvin and Woodrow went into the U.S. Army. Woodrow started Reece Mfg. Company - R & R Furniture in Tazewell. 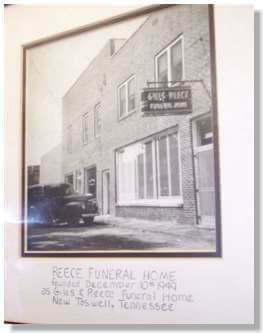 In 1949, after graduating from Gupton Jones College of Mortuary Science, Alvin Reece opened Giles and Reece Funeral Home. 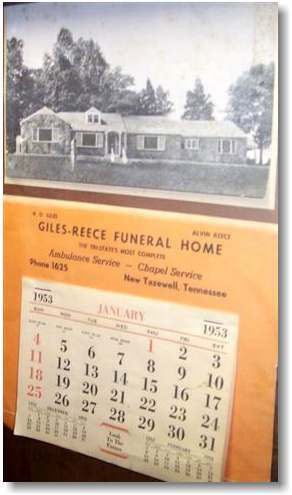 He bought Giles out in 1952 and opened the first modern funeral home in Claiborne County. Jay, Mary, and Jason Steele currently own and operate the funeral home as Arnett & Steele Valley Chapel in Harrogate, Tennessee.